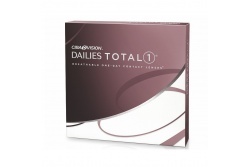 Ciba Vision was founded in 1980 and it started being a small company which commercialized with contact lenses, but through the years it has become one of the most important companies of the optical sector. 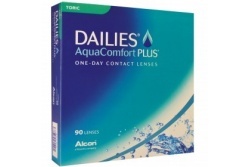 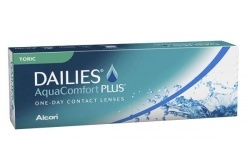 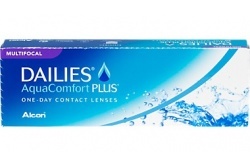 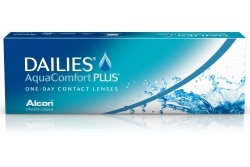 Among its products it is important to highlight not only the contact lenses but also the great range of products for the care and cleaning of the contact lenses. 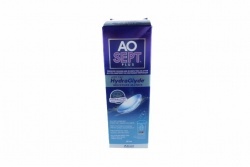 Acuvue is characterize because of its high oxygenation degree which allows you to wear them for a long hour’s period. 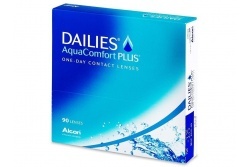 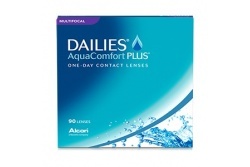 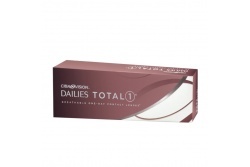 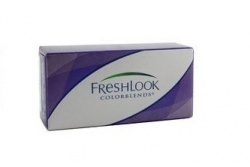 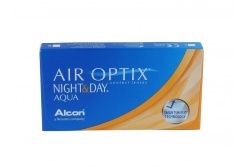 It offers a great range of contact lenses, that goes from the correction of different eyesight problems until the highlightness to highlight the color of the eyes.